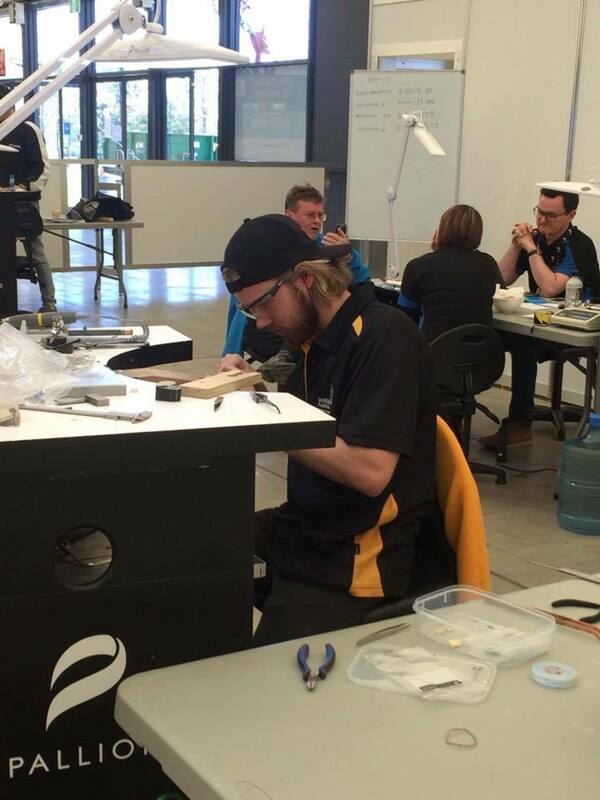 2 years ago I went to Worldskills Australia National competition held in Perth and competed against the best young jewellers in the country and I ended up placing 4th – missing out by 2 points on a podium finish. 2 years later (6/7/8 October 2016) I gave it another crack and headed over to Melbourne to try go one better! The hard work over the three days paid off and I was lucky enough to take home the gold medal!!!! Worldskills Australia is a national competition that showcases young Australians skills and talent within their trade, with the purpose of promoting, recognizing and celebrating individuals within skill based careers. I have always loved competition. 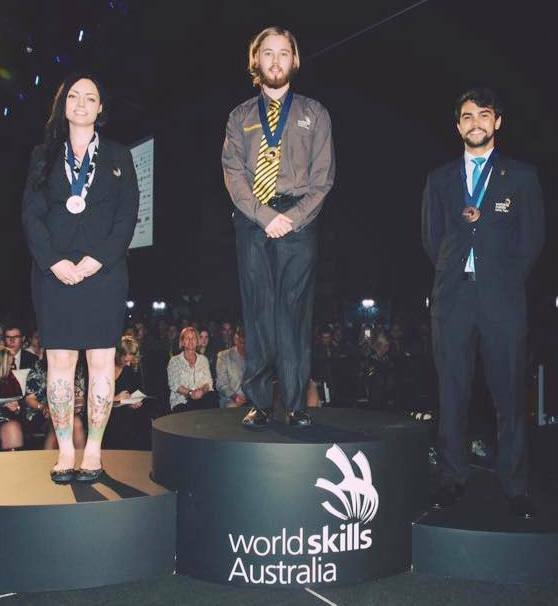 In 2012 I won Apprentice of the year, in 2013 and 2014 I placed 3rd and 4th respectively in Worldskills. 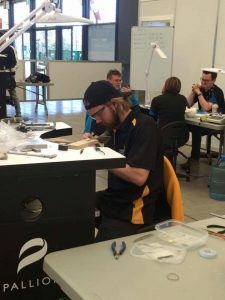 In September 2014 I entered a piece in the Jewellers Association of Australia’s 3rd and 4th year Apprentice/Student Design and Craftsmanship competition. I didn’t win but was one of the top 3 finalists. I love to challenge myself and push the boundaries to see what I am capable of. I am always amazed at what I can actually achieve under stress and pressure! 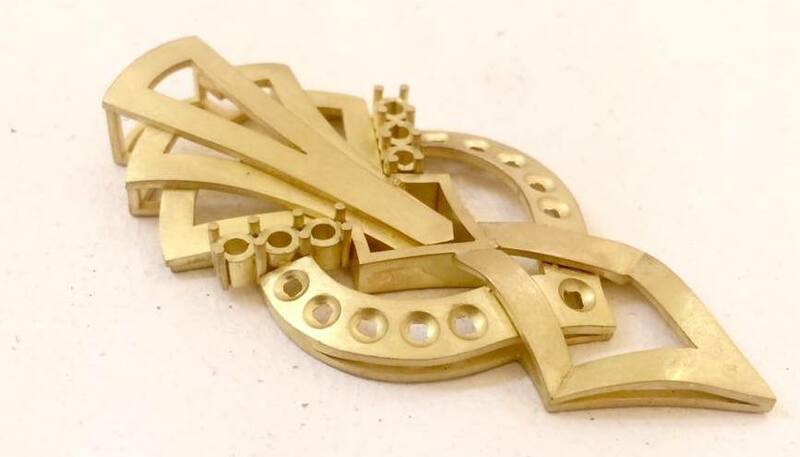 I always knew I wanted to be a jeweller – when I was a child I made ‘jewellery’ from pasta shapes, shells and anything else interesting that I could find. Art was and is a passion for me – drawing, woodwork and metalwork. As soon as I started my 4 year apprenticeship I was in love and, have never looked back. I love the idea of being able to create something and, for a design to flow organically and develop as I work. I am inspired by nature – specifically ocean and sky – I love to photograph these as well! I love the contrasts of light and dark and the constant movement in both. I guess I’m a bit of a romantic too! Jewellery occupies such a unique place in consumer culture – no other wearable item has so much emotion and romance tied to it. I love being part of that!